One of the first questions that we often ask in a consultation is “what are your wedding colors?” We’re sorry. We can’t help it. 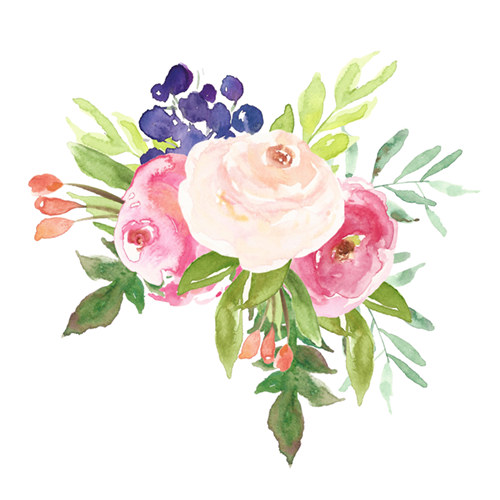 We just want to start dreaming up gorgeous florals for your wedding. You may have had ideas about your dream wedding since you were a little girl, or you may have found the perfect wedding color scheme on Pinterest. But there are some important things to consider before you order those bridesmaid’s dresses. One of the most important things that should help determine your color scheme is the season of the year, probably the biggest factor. Colors make people feel a certain way, they can bring out emotions, or even change the perceived temperature of your venue! That’s why you should consider the season of the year when you choose your wedding day color scheme. Say you’re getting married in the winter, you might want to make your guests feel warm and cozy, in a way that reminds them of snuggling up in front of a roaring fire in a cozy cabin in the woods. For that feeling, you may choose warm colors like Burgundy or Cranberry, and some soft greens that remind you of the forest. But you can also take the opposite track, you may want to emphasize everything you love about winter, the fresh clean snow, the frosty air, the bright clear night sky twinkling with stars. Then your color scheme may be ivory, ice blue, and navy. 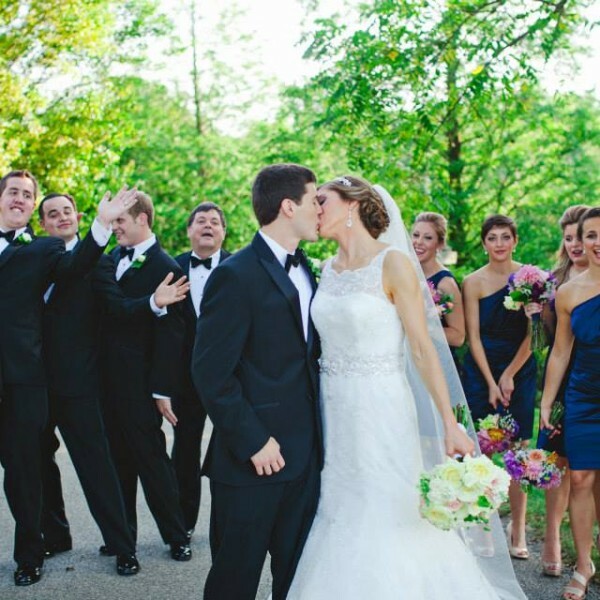 You can apply the same ideas to whichever season of the year you have planned your wedding. 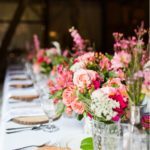 A summer wedding color scheme might mimic an old-fashioned garden filled with fuschia peonies, pink roses, and tangerine zinnias. Or you might choose colors that remind you of a summer day at the beach: sea-blue, palm-tree green, and driftwood gray. Just think about how you would like to feel on that day, and what the weather and surrounding scenery will look like and you’ll make the right choice. That being said, don’t let the season rule out a color you had your heart set on. Take Blush for example-a very popular color in 2017 that industry experts see continuing into 2018. Blush and white is perfect for a Spring wedding. How about a Summer wedding? 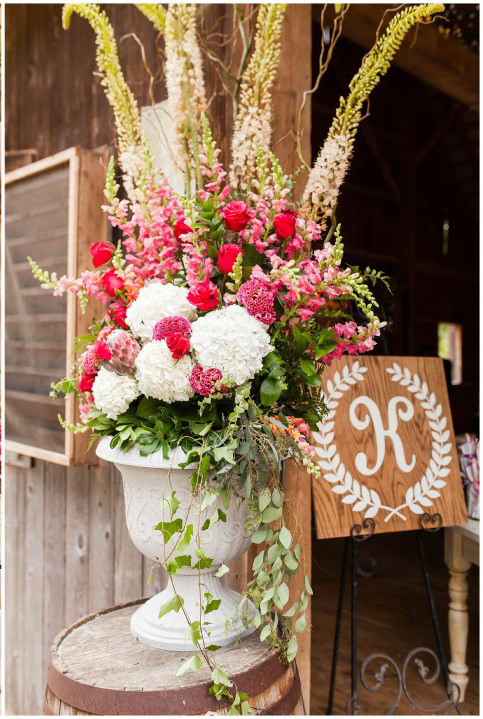 Brighten up your blush by adding raspberry or watermelon pinks and lots of bright greenery. Blush can be lovely in autumn as well. Try a color scheme of blush and burgundy or blush, apricot, and gold. Add some branches foraged from fall trees or bushes. For a wintry vibe, adding dried material like Pampas grass works great or you could add sparkle and glitz with rose gold or silvery touches. Especially consider your reception venue when choosing your color scheme. A bland plain-vanilla ballroom calls for color, lots of it, while the dim interior of a dark wood-walled barn will sparkle with lots of white flowers and linens. Keep in mind the walls, carpet, lighting, and other big areas of your venue when considering colors. The important thing to remember when choosing all of your decor is the general impression people get when they first enter. That is when your flowers, linens, and other decor will really communicate the mood and theme of your celebration. That’s where we as florists and event designers can really help you make decisions that will have the most impact for your money. We’ll be able to tell you that perhaps a lovely jewel-like detail seen in a close-up photo may have almost no impact on the overall effect. It may even become lost as the tables become cluttered with handbags, drink glasses, food items, etc. We’ll help you design decor that will really pop, and make a big impression on your guests. When it comes to the ceremony, the color of the carpeting where the ceremony will be held is often a sticking point. Red and other bright colors seem to be common and that doesn’t always work with your color scheme. You can try to work with it, but often you have to just choose to ignore it. And remember, only those in the first couple of rows will actually see the bridesmaids’ dresses right against the carpeting. Everyone else will only see the bridesmaids’ upper body and faces and only see the brides’ gown against the carpet. It’s something most people won’t even notice or think about so don’t stress out about it. It may surprise you to hear that Mother Nature did not have the advantage of a Pantone color deck when choosing how to paint each blossom in the garden! There are certain colors that just do not occur naturally in flowers. 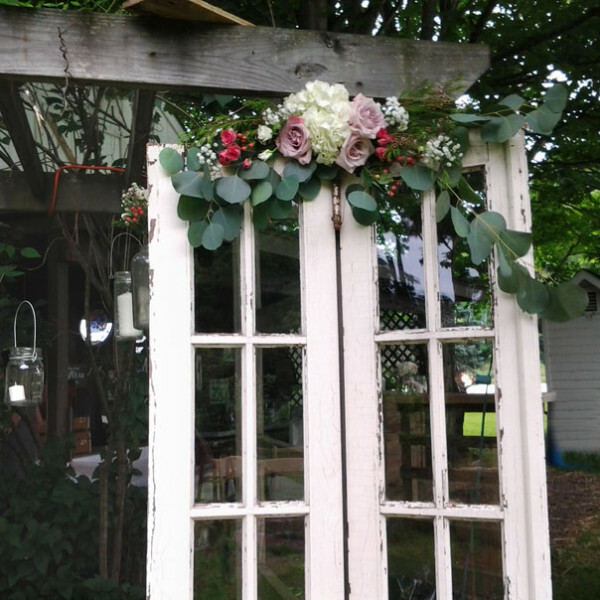 We at the Garden by the Gate love using our own flowers from the garden and other locally grown flowers for your wedding day. They naturally come in hundreds of gorgeous colors and we’re just not into artificially painting or dyeing them an unnatural color. But you can still have that special shade in your wedding if you use it in creative ways. Maybe order the bridesmaid dresses that color, and then the flowers can pop in white or a contrasting color. Gorgeous silk ribbons trailing from bouquets is a trendy way to bring in a color that isn’t flower friendly. 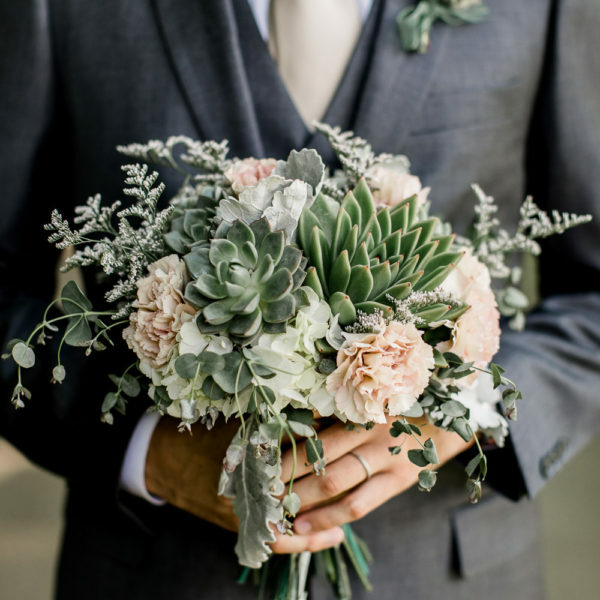 When you have your consultation with us at the Garden by the Gate, we’ll ask you what kinds of flowers you like, what you’d like the general mood or feel of your wedding to be, and what’s more, we’ll also ask you what kinds of things you don’t like! 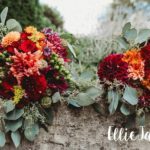 That way we can be sure to give you the very best guidance as we work together to make your wedding day everything you always dreamed it would be! Get started now by filling out the Wedding Inquiry Form or just email us directly at gardenbythegate@gmail.com. We’re looking forward to working with you!